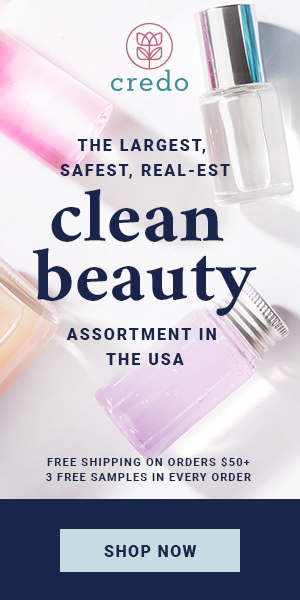 Another major clean beauty sale is happening this week/weekend! 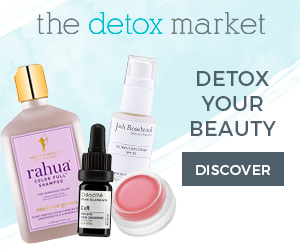 The Detox Market is offering $10 off $100, $30 off $200 (and a FREE Maya Chia Face Oil worth $60), and $80 off $400 (and a FREE Maya Chia Face Oil & Free Opalite Gemstone Facial Roller worth $30). 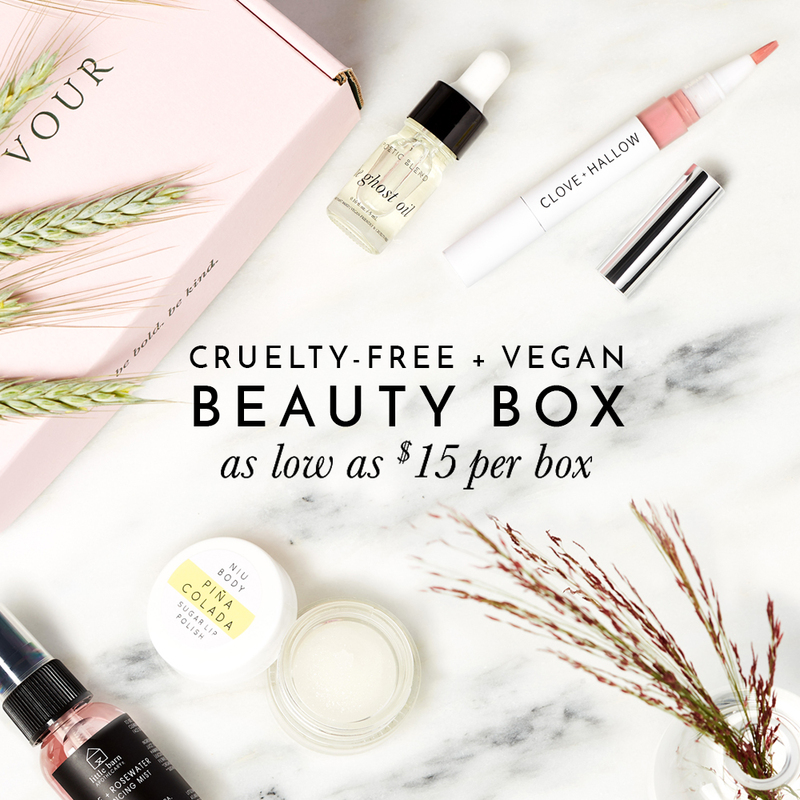 This is an amazing opportunity to stock up on all of your favorites! 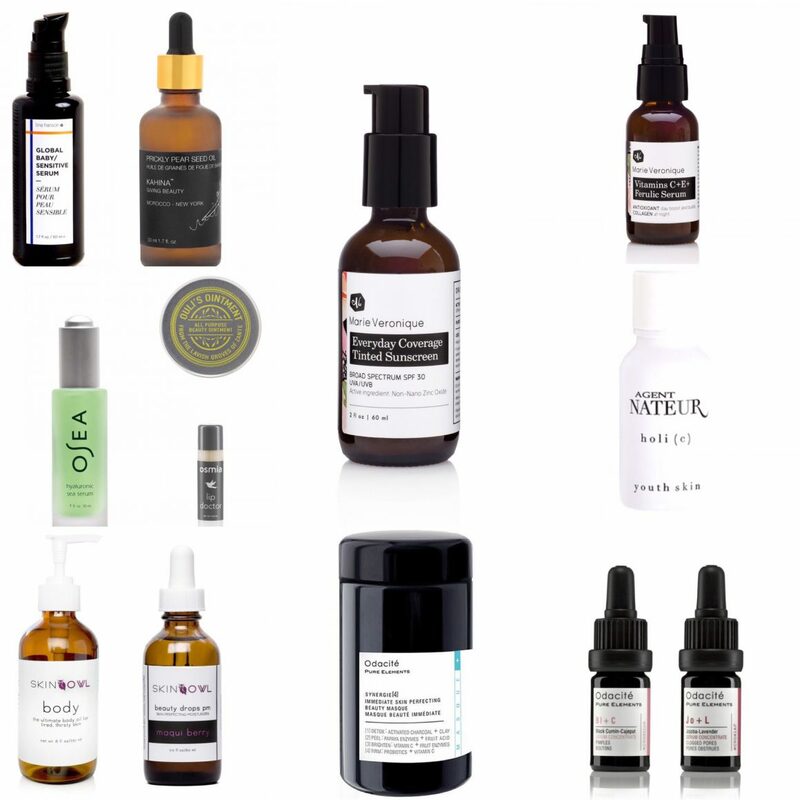 Again, I’ve compiled a list of my faves from the Detox Market in case you’re looking for something new or are interested in what I love/want to try. 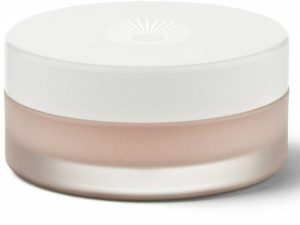 Don’t sleep on this discount and opportunity to try one of the most popular clean beauty items ever for free! Maya Chia’s Supercritical Omega-3 Face Oil is a cult fav and this is a great way to try it or have an extra on hand (or to gift!). Deal runs today through Tuesday, Nov 27. Happy shopping!